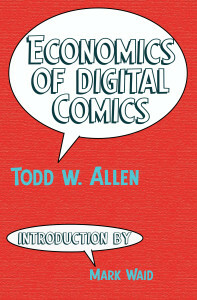 What Is Economics of Digital Comics? Webcomics. Comics as eBooks. Plain old fashioned printed comics. Does anybody actually make any money off this stuff? Believe it or not some people actually do, though it’s not as easy as you might think it is. 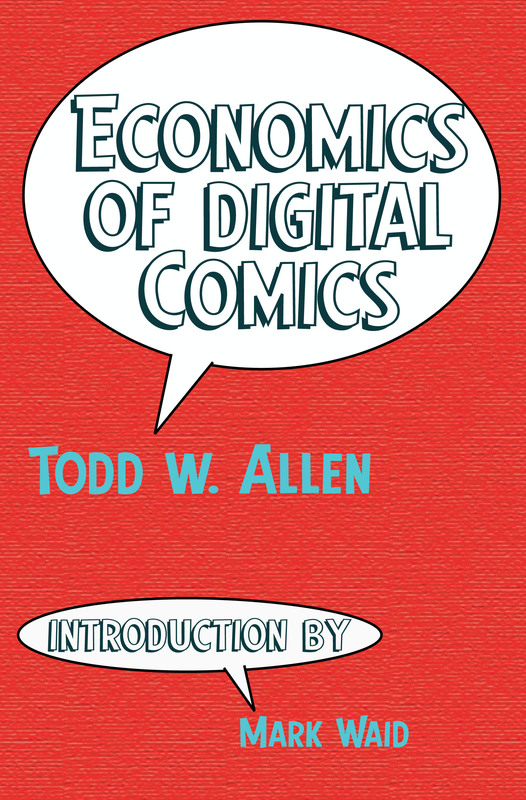 Economics of Digital Comics walks the reader through the history and business models of the modern comics world, starting with the “traditional” print formats and progressing through the new digital formats, then compares what is necessary to hit revenue benchmarks in each format. Author Todd Allen has covered the comic book industry for over a decade reporting for Publishers Weekly, Chicago Tribune, The Beat and Comic Book Resources. As a contributing editor to The Beat, his work has been nominated for an Eisner and named to TIME’s Top 25 blogs of 2015. He was admitted to the Mystery Writers of America for the Division and Rush webcomic. He taught eBusiness in the Arts, Entertainment & Media Management department of Columbia College Chicago and has consulting on digital topics for organizations like American Medical Association, National PTA, McDonald’s, Sears, TransUnion and Navistar.